If the rumors are to be believed, an eighth-generation Corvette is imminent, and will be available to consumers as a 2019 production model. 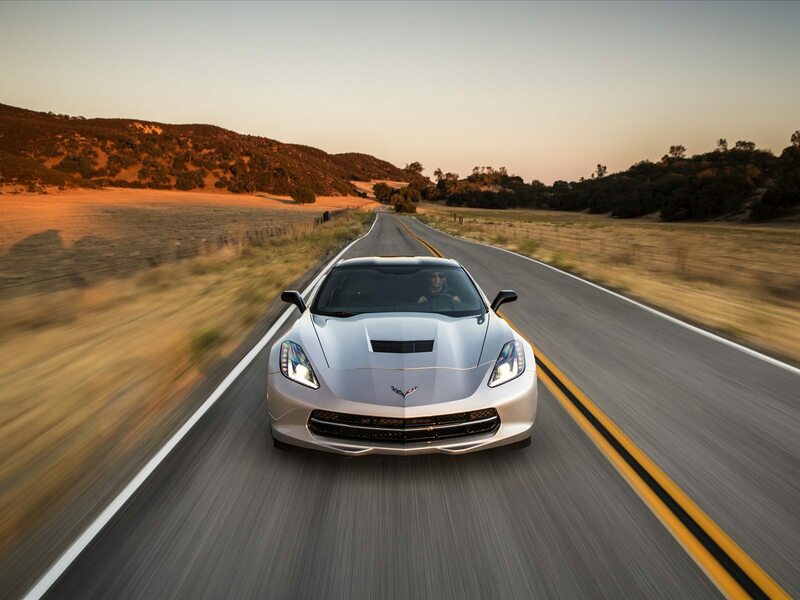 Even more exciting is the strong belief that the next-generation C8 Corvette will be the first-ever mid-engine model! Over the past few weeks, Corvette blogs, message boards and websites have been clamoring with “confirmation” of rumors that a mid-engine C8 Corvette will soon be a reality. And while General Motors has yet to release a public statement about what the next-generation of Corvette has in store, a number of reputable websites have reported that the 2019 model year will introduce the eighth-generation of Corvette, and further claims that the C8 will be the first-ever mid-engine Corvette. 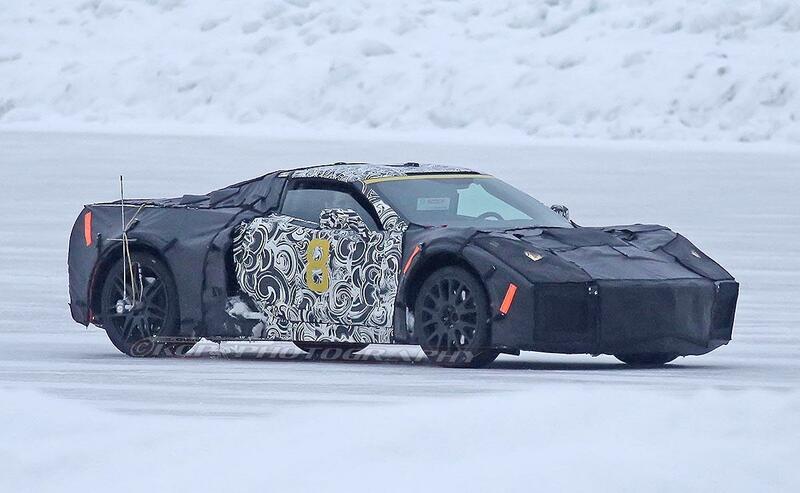 New spy photos indicate that Chevy’s mid-engine Corvette will have a lower hood line, a longer rear decklid and a much shorter dash-to-axle ratio. The alleged confirmation of the long-time rumor that a mid-engine Corvette is in development seems more plausible now at any point in the car’s sixty-four year history. Consider the number of spy photographs that have been taken in the past couple of years that show Corvette test mules which appear to be equipped with a mid-engine configuration. Additionally, General Motors announced the cancellation of all public tours of the Corvette Assembly Plant (located in Bowling Green, Kentucky) for a period of eighteen months beginning in June, 2017. The secrecy, along with the knowledge of a massive reworking of the plants infrastructure leads many theorists to believe that the plant is being re-tooled for a mid -engine design. An early, though well-thought-out, rendering of what the 2019 C8 Corvette might look like. 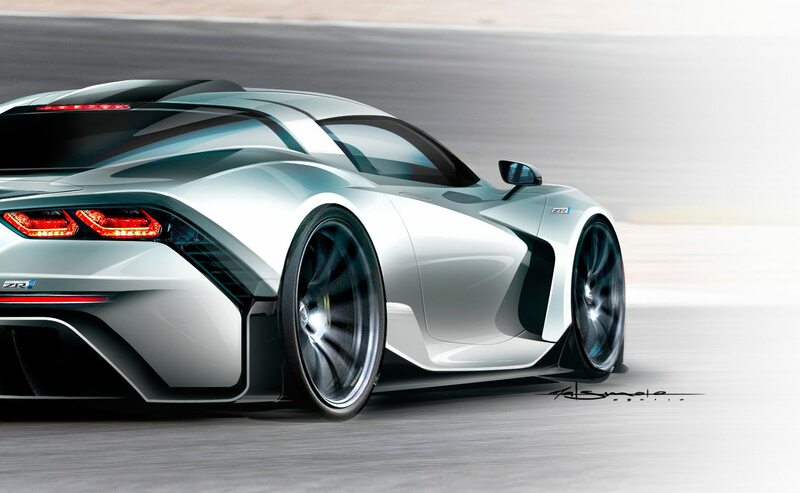 This design was introduced by Car and Driver in 2014, is continues to be one of the most popular and widely-accepted renderings of what the next-generation “Zora” Corvette may look like. 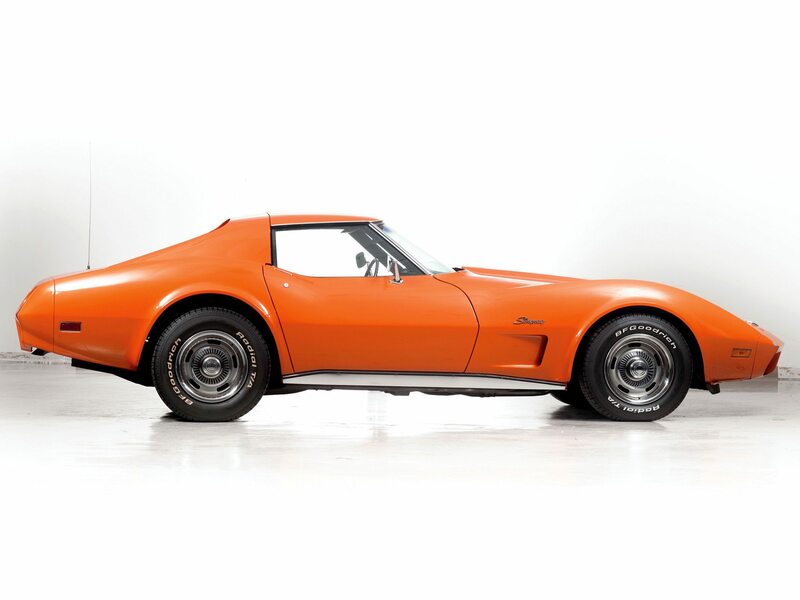 Still, while some early “confirmations” – like that reported by a source belonging to the Corvette Action Center – seem realistic, it is also common knowledge that a mid-engine Corvette has been a sought after commodity amongst Corvette owners for decades. However, unlike in years/generations past, where speculation was really all anybody had to go on, today’s media-frenzied enthusiasts are able to dig deeper into the rumors. Additionally, the national and international exposure that most websites now receive can dramatically affect credibility (especially when stating claims about things which are considered “true” or “factual.”) This makes the “confirmations” seem increasingly plausible, especially given the names/reputations of the sites making the claim. Regardless, the prospect of a mid-engine Corvette is, for many, a lifelong dream come true. 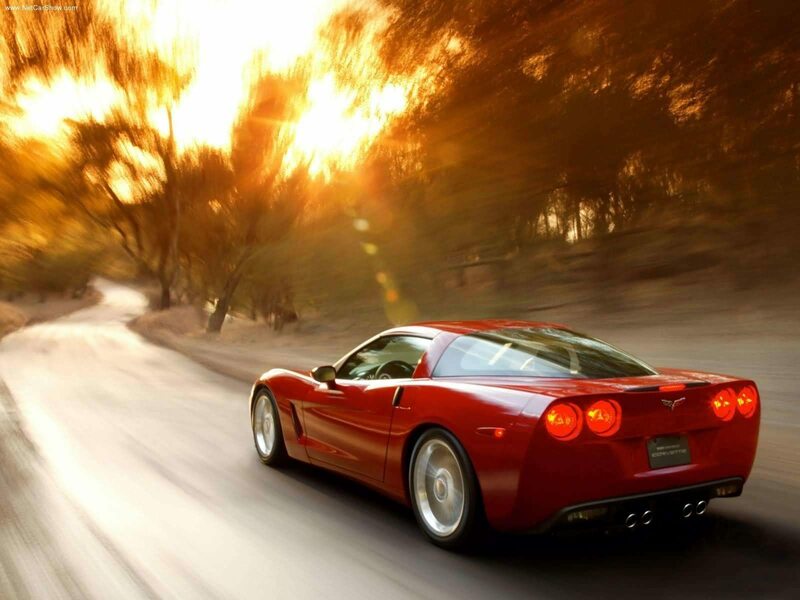 Since it’s introduction in 1953, Corvettes have always been manufactured with the engine located in the front of the car. 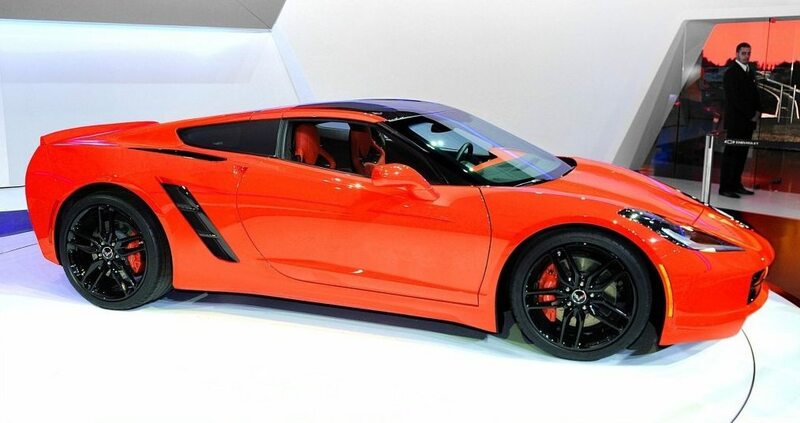 This means that if the rumors are factual, and the 2019 Corvette does come with a mid-engine configuration, it will be the most dramatic fundamental change to the Corvette since General Motors, at the recommendation and guidance of Zora Arkus Duntov, introduced a V-8 engine to the Corvette in 1955. While the world waits for the arrival of a next-generation Corvette, it seems increasingly likely that the wait is nearly over. 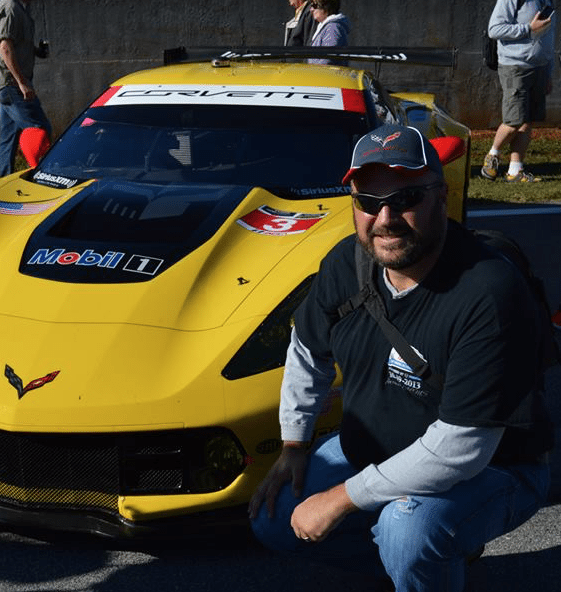 The future of Corvette longs strong – in all its various forms – and corvsport.com will continue to bring you the latest news as it becomes available. It is seemingly appropriate therefore that the new C8 Corvette should include a top-end variant that would affectionately be referred to as “the Zora.” The Zora would be known as the C8 equivalent of a ZR1 Corvette from generations past. The intention behind the mid-engine variants is to help keep Corvette competitive on the racetrack. 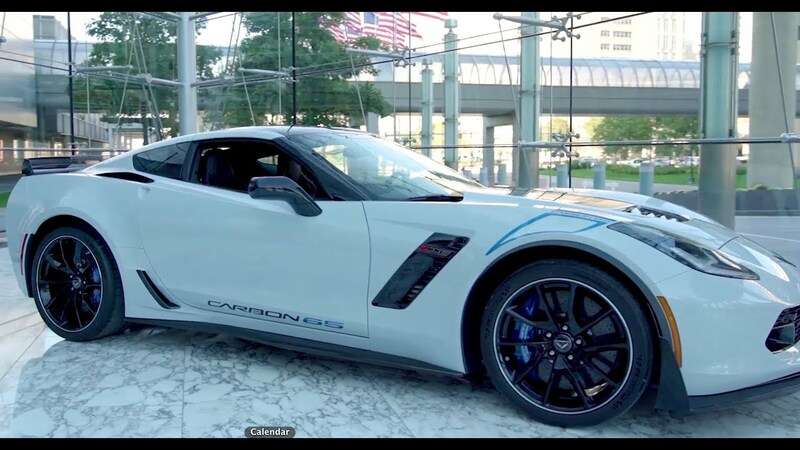 It is believed by most that the mid-engine Corvette will rival its German and Italian counterparts (including Porsche, Ferrari and Lamborghini) – both from a standpoint of performance as well as cost. A couple of sources even claim that the “Zora” Corvette will have an engine that is capable of producing 1500 horsepower. While this sounds incredible, it is worth nothing that both Chrysler and General Motors have offered “hyper-car” variants of their Challenger and Camaro models, each of which are exceeding 1,000 horsepower, respectively. Current speculation suggests that the next-generation C8 Corvette will makes its grand debut on January 18 at the 2018 Auto Show in Detroit, with production slated for late 2018 as a 2019 model. In the interim, the C7 Corvette will continue production in all its variants throughout 2018, making it the second-shortest production run of any Corvette, with the exception of the C2, which was only manufactured for five years. Pricing on the C8 Corvette is anyone’s guess, though conjecture suggests that the base coupe model will have an asking price of $80,000 (or thereabouts) with prices rising quickly as higher-performance alternatives are introduced.